Amir Weatherby has the world in his hands, quite literally. 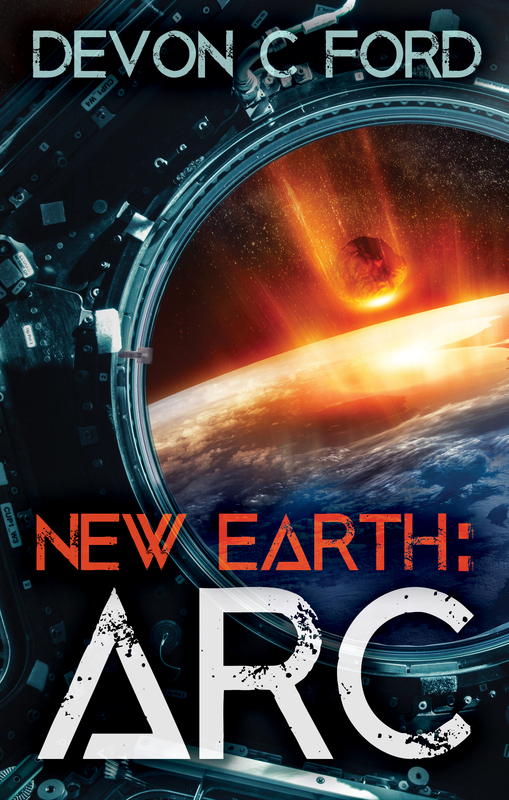 When his company discovers an asteroid on a direct collision course with Earth, they decide to keep the news quiet and find a way to survive the impending apocalypse themselves. Secret projects begin with the intent of preventing the world going the same way as the dinosaurs. The former ISS is transformed intoa safe haven called the ARC, the Automated Resettlement and Repopulation Cryostation, where some of the world’s greatest scientific minds will sleep through the whole show.